Cinnamon lowered A1C by 0.09%, versus the usual 1% with medication. [Given that] A1c reflects overall glucose trends, cinnamon doesn’t look that impressive. 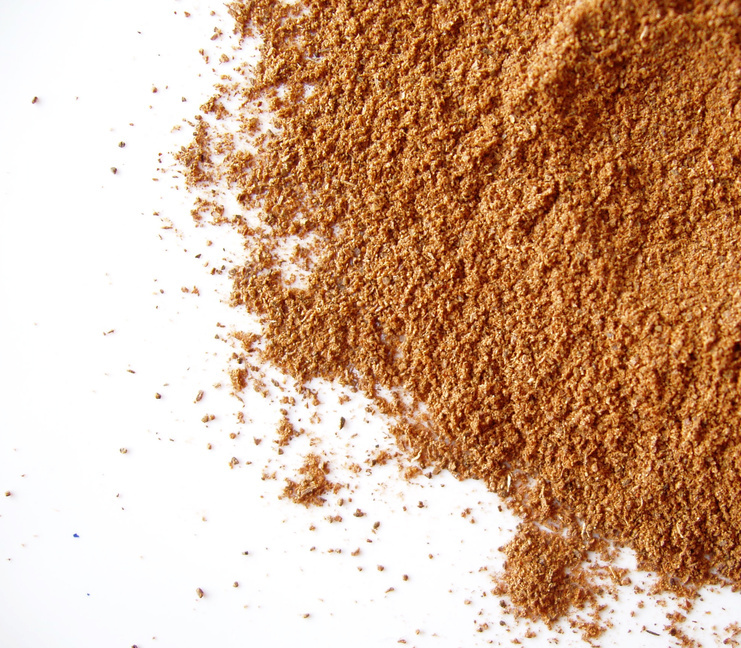 Even at the extreme of the confidence interval, cinnamon has, at best, 10% of the efficacy of drug treatments. At worst, it’s completely ineffective. See all the wonky details in a post by pharmacist Scott Gavura at Science-Based Medicine. I would only add that average changes in blood sugar and hemoglobin A1c in clinical studies don’t necessarily apply to an individual; some folks may respond much better than others. Do Calcium Supplements Cause Heart Attacks? A new European study suggests that calcium supplements almost double the risk of having a heart attack, at least in Germans. You can read the full report in the current issue of Heart. The medical literature on this issue is a confusing mess. In other words, lots of conflicting results. Huge numbers of women in the U.S. are taking calcium supplements either to treat or prevent osteoporosis and the associated broken bones (e.g., hips, wrists, spine). What I’d like to know, and what nobody knows, is what is the effect of calcium supplementation on average longevity and quality of life. Maybe I’d accept a higher risk of heart attack if calcium supplementation prolonged lifespan by two years. In the interest of brevity, I’ll just say that the best way to get your calcium is probably through food rather than supplements. Shereen Jegtvig has an article at About.com listing foods rich in calcium. Exercise can also help keep your bones strong and break-resistant. PS: If your doctor has you on a calcium supplement, you’d best get his blessing before you stop it. I know one doctor who told his patients the same thing while selling them over-priced supplements straight from his office. According to the reviews of Dr. Hyman’s book at Amazon.com, Dr. Hyman sells supplements at his website. The guy’s got an impressive marketing machine!